Find out everything you need to know about the heroic King of Wakanda, Black Panther. 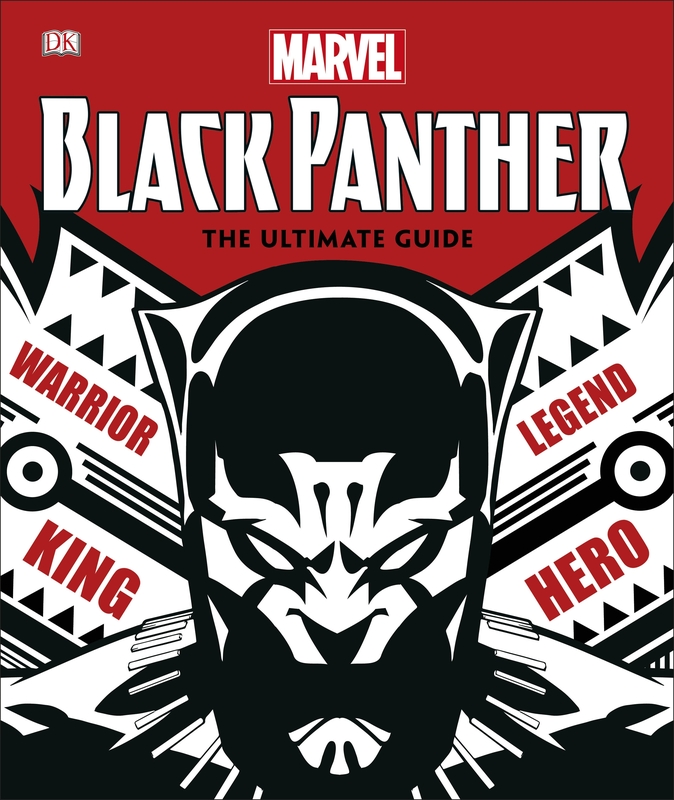 DK's Marvel Black Panther: The Ultimate Guide explores the fascinating world of the warrior, monarch, scientist and superhero known as Black Panther. This comprehensive book showcases stunning Black Panther comic artwork and examines iconic characters, from T'Challa and Storm to Ulysses Klaw, as well as key issues and story lines. Packed with information on allies, enemies, locations and much more, this book is a must-have for fans of Black Panther comics, Marvel Comics and movies and the Avengers.